Tracey Lindberg is a graduate of the University of Saskatchewan, Harvard University and the University of Ottawa law schools. Winner of the Governor General’s Gold Medal for her dissertation, “Critical Indigenous Legal Theory”, Professor Lindberg has been teaching during the January term since its inception. A citizen of the Kelly Lake Cree Nation, Dr. Lindberg’s research interests include traditional Indigenous governments, Cree laws and the translation between Canadian and Indigenous laws, Indigenous women and legal advocacy and activism by and for Indigenous peoples. 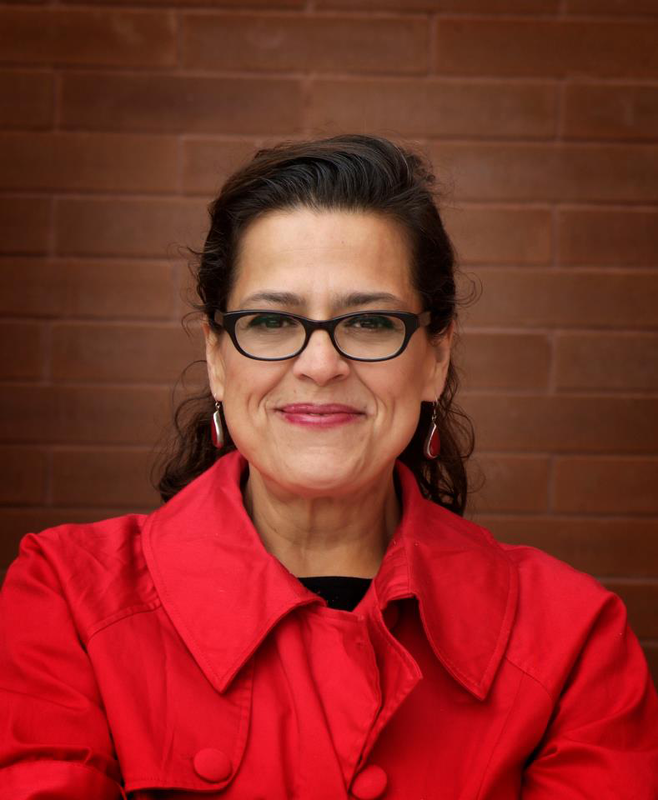 Awarded a Canada Research Chair in Indigenous Traditional Knowledge, Legal Orders and Laws, Tracey Lindberg spends much of her time working with Spiritual Leaders, Elders and Indigenous community members recording and translating laws. In addition to her academic writing, Professor Lindberg writes fiction and has a novel coming out with Harper Collins this year. She also sings and records music with an Alberta based swing band.